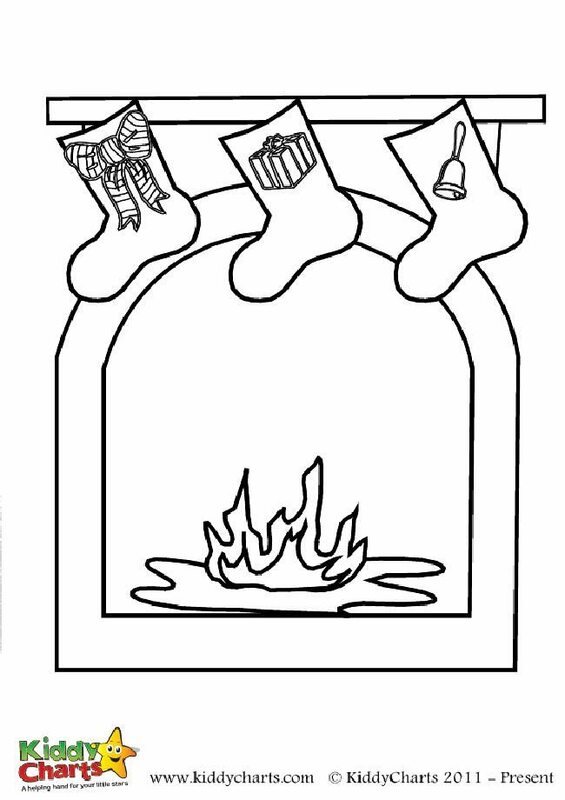 Sharpen the colouring pens or bring out the markers as today we are sharing a brand new Christmas fire colouring page, free to print and colour for your kids (or even yourself) to enjoy. We are at the 9th day of our 12 days of Christmas printable series already, there are still quite a few left so be on the lookout. I bet your kids coloured quite a few already? Have they coloured the delicious looking gingerbread man colouring page we shared yesterday? Or the kicking elf colouring page we shared the day before (he looks absolutely adorable)? We also shared an elf on the shelf colouring page a while ago, that one is perfect if you do the Elf on the Shelf. We shared so many more! If they have I would really love to see how they went about colouring them so be sure to pop over to our Facebook page and share a photo or two with their finished creations. This Christmas fire colouring page is, as were all of the ones we shared before and will be sharing in this series, absolutely free to download and print. There are so many things to colour in this one, there are 3 Christmas stockings hanging on the mantle, each with it’s own festive details (can you guess what wonderful treats Santa will leave in them?). Oh and the fire place, it looks so warm and festive. Colouring pencils or markers will do the trick here but there’s always room for some glitter. This Christmas colouring pages series will continue tomorrow as we are sharing a brand new festive colouring page for kids to colour in so be sure to check back. Nice idea..and beautiful fireplace coloring page..